Managing temporal process constraints in a suitable way is crucial for long-running business processes in many application domains. However, proper support of time-aware processes is still missing in contemporary information systems. 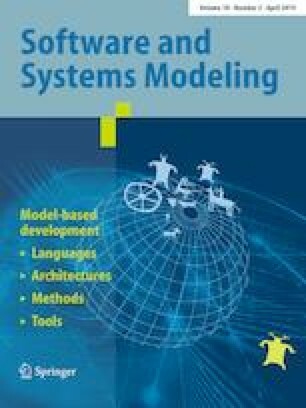 This paper tackles a particular challenge existing in this context, namely the handling of temporal constraints for modularized processes (i.e., processes comprising subprocesses), which shall enable both the reuse of process knowledge and the modular design of complex processes. In detail, this paper focuses on the representation and support of time-aware modularized processes in process-aware information systems. To this end, we present a sound and complete method to derive the duration restrictions of a time-aware (sub-)process in such a way that its temporal properties are completely specified. We then show how this characterization of a process can be utilized when reusing it as a subprocess within a modularized process. As a motivating example, we consider a compound process from healthcare. Altogether the proper handling of temporal constraints for modularized processes is crucial for the enhancement of time- and process-aware information systems.